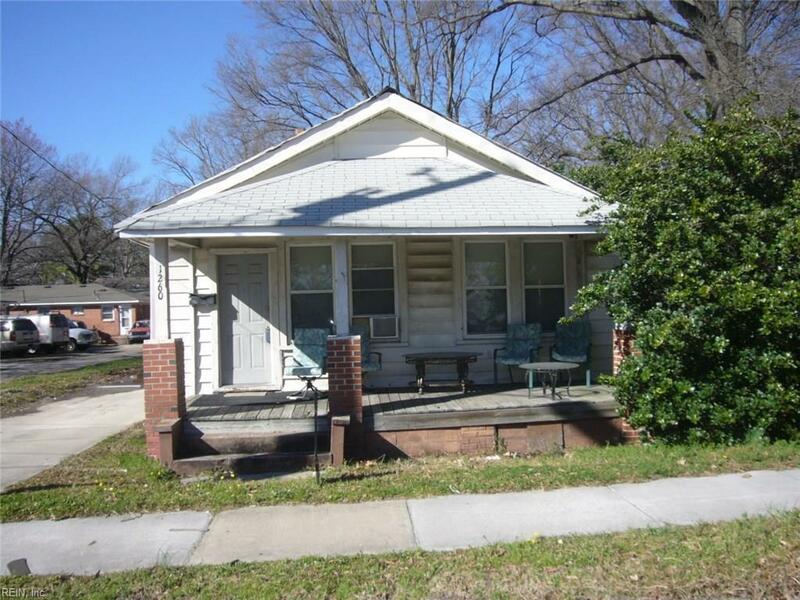 1260 Norview Ave, Norfolk, VA 23502 (#10242323) :: Abbitt Realty Co.
Nice little single family rental. It needs a little work but is a solid home. Currently renting for $725 mo. 24 hr notice required. Do not disturb tenants. Tenants on month-to-month lease.